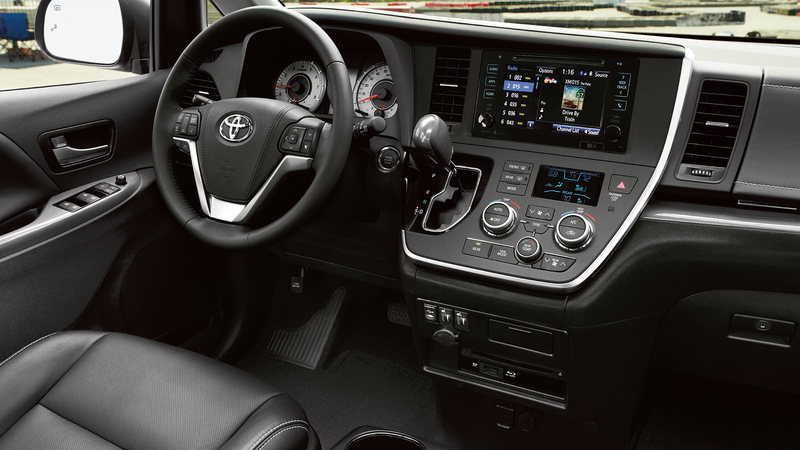 Pick your perk with one week or longer rental. Choose one of the below options for your holiday trip. Reserve Your Minivan /SUV Rental for the Holidays Today! Are you making a special trip for the holidays to the San Jose area? Perfect! Avalon Transportation Service is providing the best rate for you and your family/friends this holiday. Get your minivan rental today for only $79.99. Restrictions may apply. Please call for more information and to book your Van. 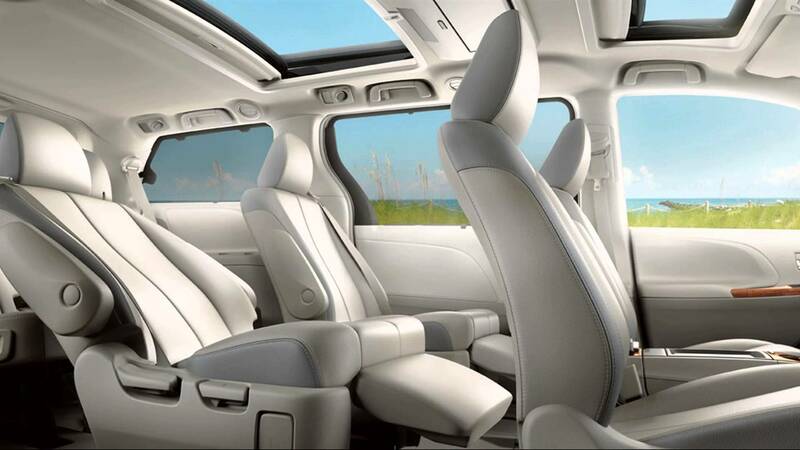 Make Your Holiday Minivan / SUV Rental Reservation! 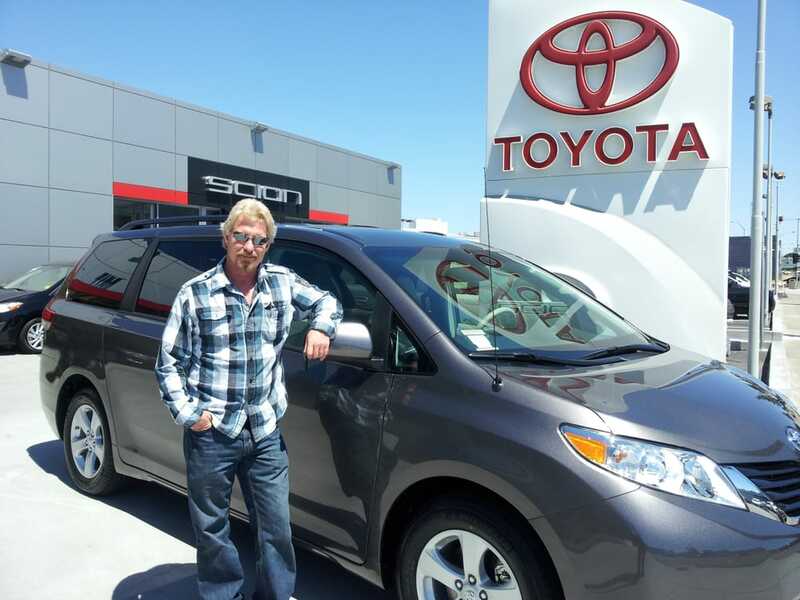 Avalon Transportation Service is a minivan /SUV rental company with locations in San Jose and the Austin area. We take great care in providing top-notch rental service for not only business clientele, but families as well. We know that during the holiday season there are many people traveling to the San Jose area. Mainly to visit family, but to get away as well. We would like to give you a special gift! A holiday discount off or standard minivan / SUV rental price, which is $99. Avalon Transportation Service houses a unique fleet of vehicles. Available for any type of rental experience. 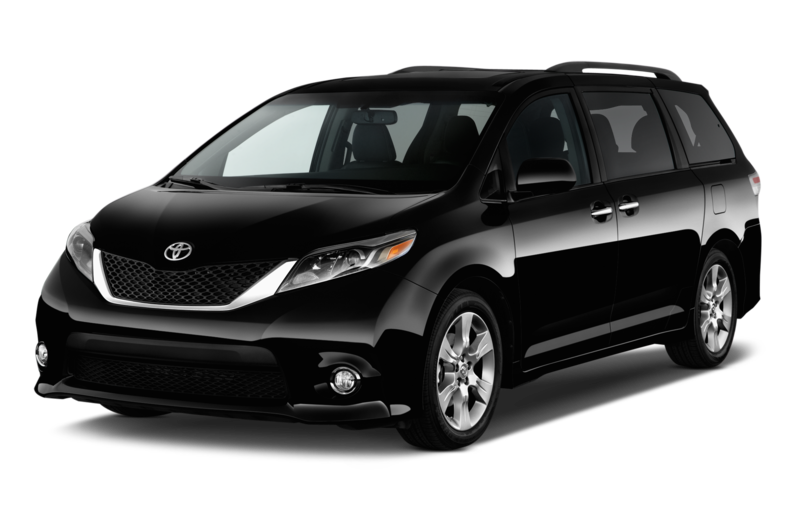 The minivan we are providing during this special offer, is Toyota’s very own flagship, the Sienna. To book your vehicle now, fill in the form to the right and one of our quality care representatives will be contacting you shortly to go over details. If you would like to learn more about our other car rental rates, click here and you will be teleported to our homepage. We look forward to hearing from you! See what others have to say or leave us a review on Yelp.